During the week Bella and I only get two full days together; Wednesdays and Fridays. 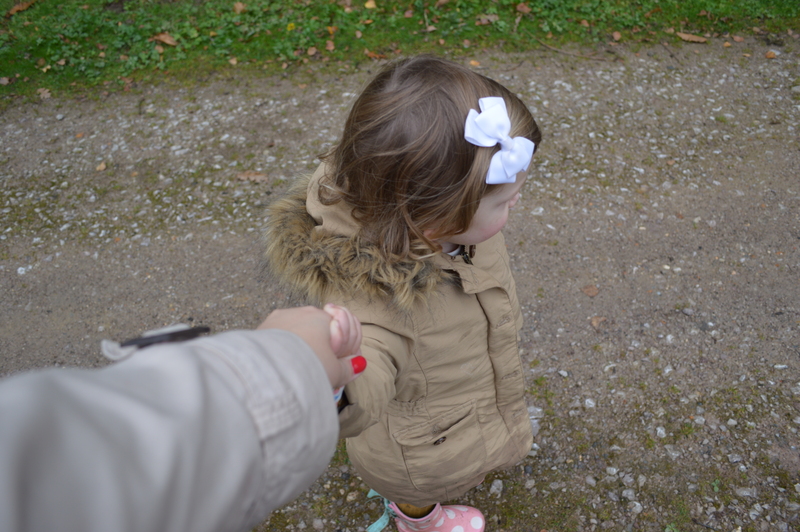 The other days I’m at work and she is either at nursery or with my Mum. I miss her stupid amounts when we’re apart and I’m always sat at my desk wondering if she misses me too or if she’s too busy having fun. I always hope for the latter. I really try to make the most of our days off together because I know that they won’t last forever. Just like she won’t always want to hold Mama’s hand. Sob. 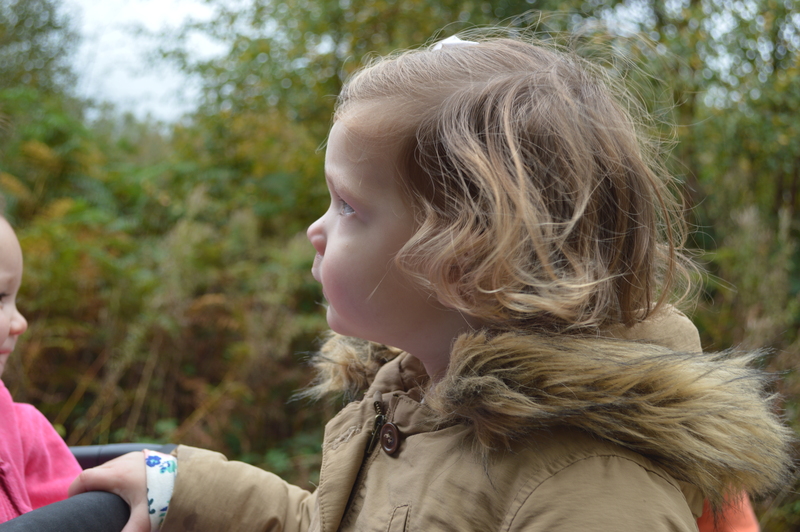 Last Wednesday we headed to our favourite woods for a walk with my friend Emily and her three kiddos, Daniel, Charlotte and Matilda. 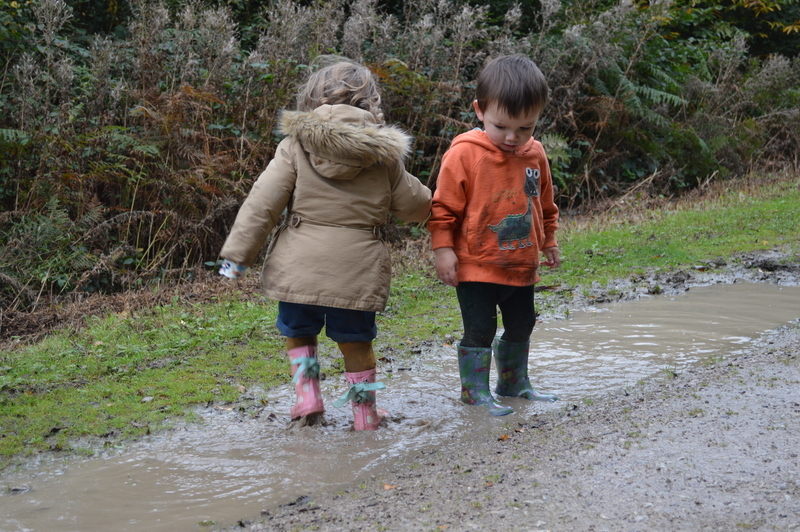 Luckily the weather was dry when we went but there had been a couple of wet days earlier in the week which meant there was plenty of muddy puddles for the two older kids to splash in. They were both a bit unsure at first but after some encouragement and a couple of demonstrations (from me, which I probably enjoyed waaaay more than I should have!) they soon got the hang of it! Bella first met Daniel when she was about 8 weeks and he was only 2 weeks old and they have been buddies ever since. 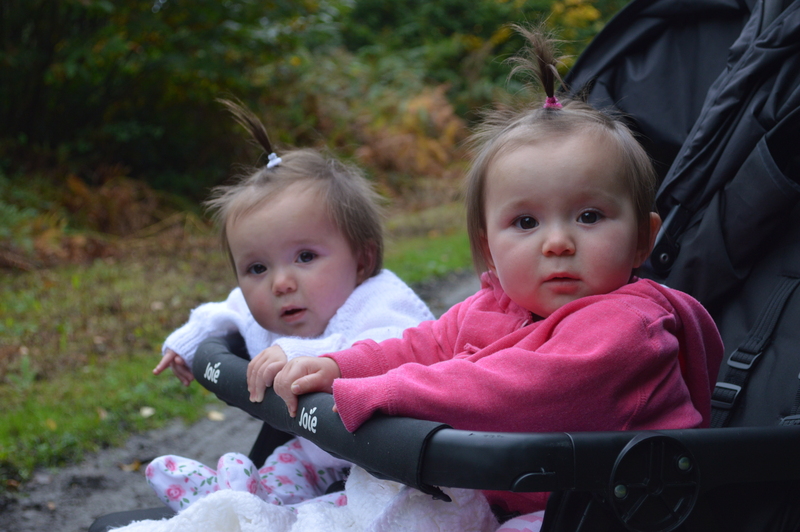 Emily then went on to have twin girls and Bella is completely and utterly obsessed with them and has been since the moment she first laid eyes on them! She is always wanting to hold them and cuddle them, luckily the girlies are very tolerant of her persistent affection towards them! 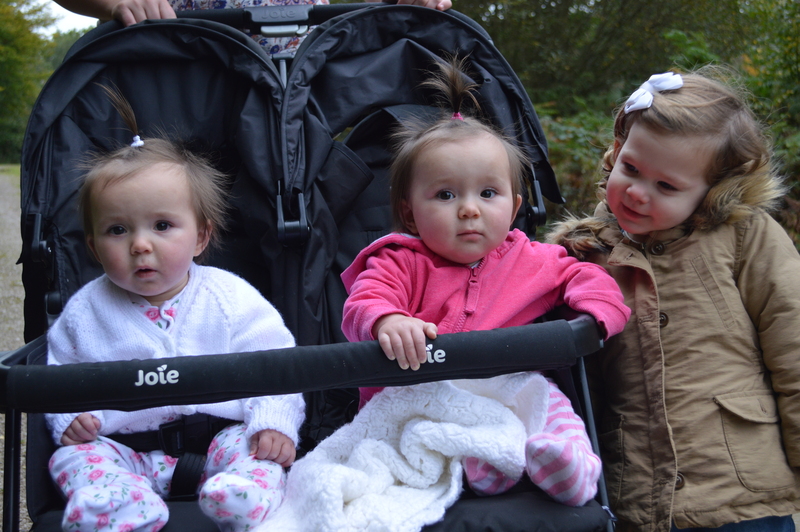 😉 Whenever I see how much Bella adores Charlotte and Matilda it makes me SO BLOODY BROODY very excited to hopefully give her a sibling one day! 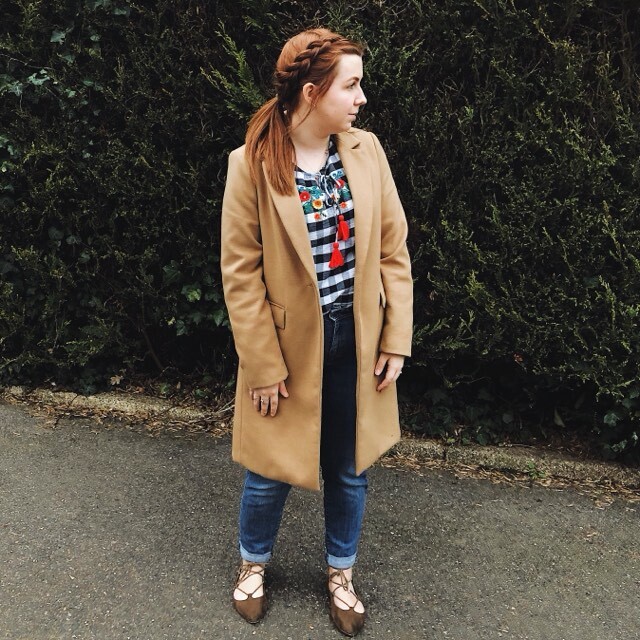 Autumn walks are definitely my favourite. 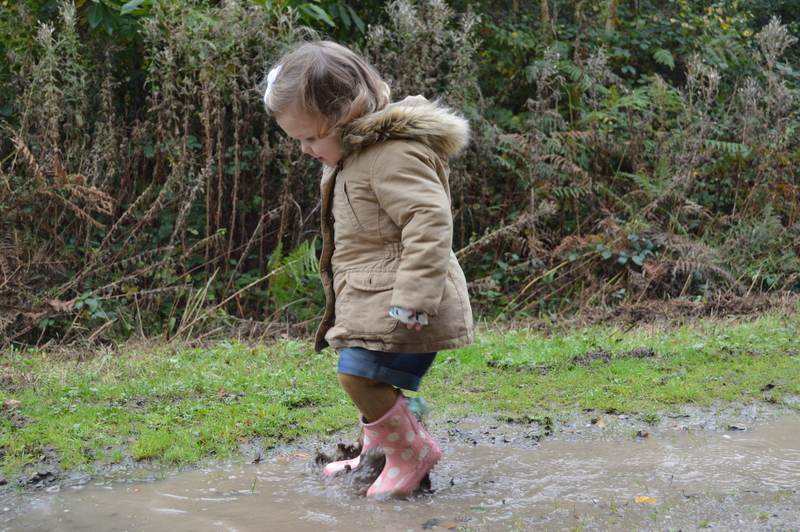 I love putting on that extra layer, wearing my wellies and not having to worry about Bella getting sun burnt/too cold! I’m sure I just feel so much more relaxed throughout the Autumn months. 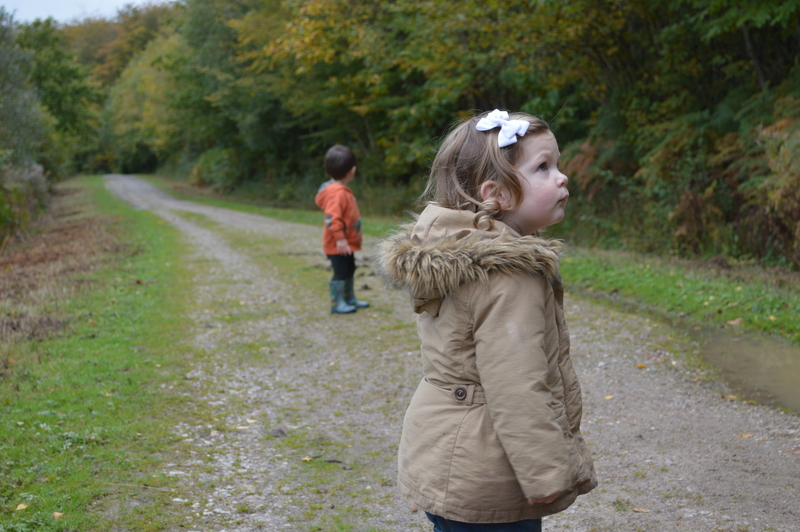 The woods we went to looked super pretty with all the rich coloured leaves. 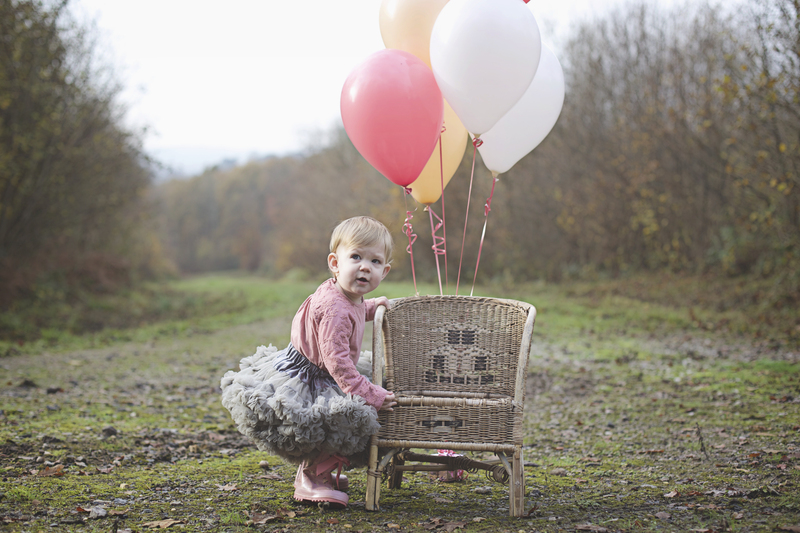 We had some lovely family photos taken by my wonderful sister in law Charlotte Rawles Photography in these woods for Bella’s first birthday last year and are having some new ones done in a few weeks time and I can’t waaaaaait! !